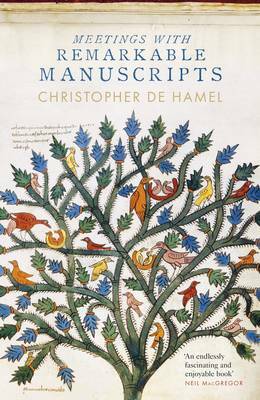 Christopher de Hamel is an outstanding authority on illustrated manuscripts and books. For many years, he was head of the Western Manuscripts department at Sotheby's in London. He is Fellow Librarian of Corpus Christi College, Cambridge. His History of Illuminated Manuscripts, also published by Phaidon, has become a standard work.